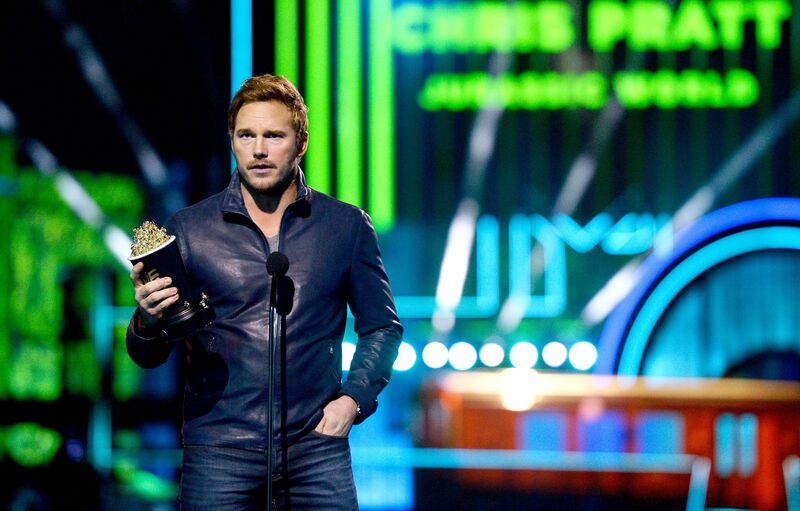 Chris Pratt humbly accepts his award for Best Action Performance in ‘Jurassic World’ at the 2016 MTV Movie Awards at Warner Bros. Studios in Burbank, California. Chris Pratt rocks a motorcycle inspired look on the 2016 MTV Movie Awards red carpet at Warner Bros. Studios in Burbank, California. 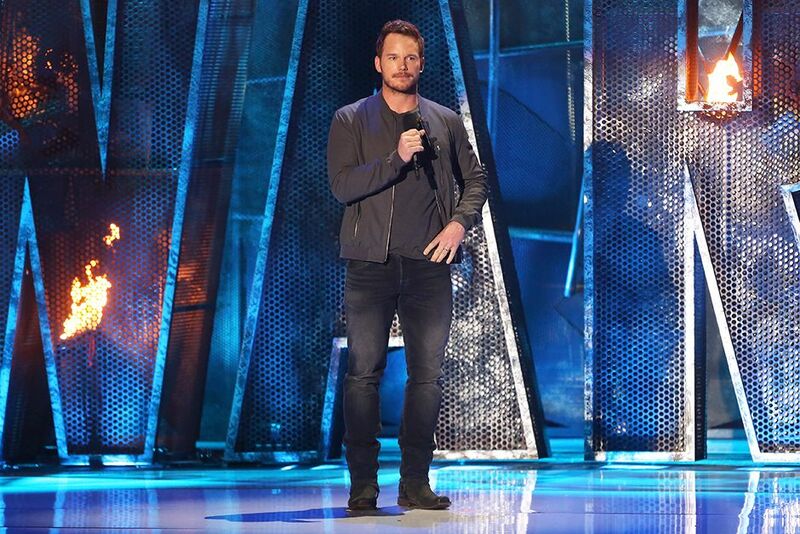 Chris Pratt takes the stage to remind viewers to vote for Movie Of The Year during the 2014 MTV Movie Awards at the Nokia Theatre in Los Angeles. Chris Pratt gives us his best smolder on the 2014 MTV Movie Awards red carpet at the Nokia Theatre in Los Angeles.